In hotel news this week, demand for rooms hits a new record, forcing rates up; Starwood unveils a new premium tier for one of its global brands; and Hilton revives a bonus HHonors points promotion for the fall. 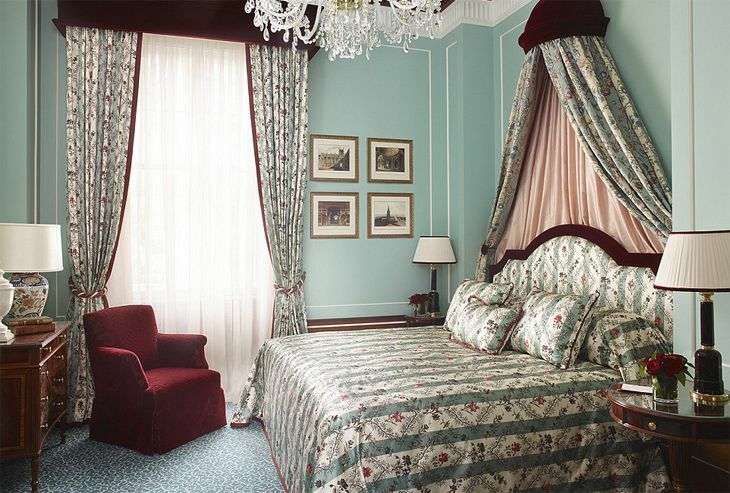 If you think you’re paying more for your hotel rooms this year, you’re right. The latest monthly report from STR Inc., which tracks hotel performance, found that U.S. hotel occupancy hit 75.3 percent during July, the highest level ever recorded by the company. The jump in demand for accommodations resulted in average room rates posting a solid 5.9 percent increase over the same month last year. STR said the biggest increases in room rates were in Los Angeles/Long Beach, up 12.6 percent to $173.87; and in Boston, up 11.7 percent year-over-year to an average room rate of $200. Check out what you’ve been missing on TravelSkills.com! 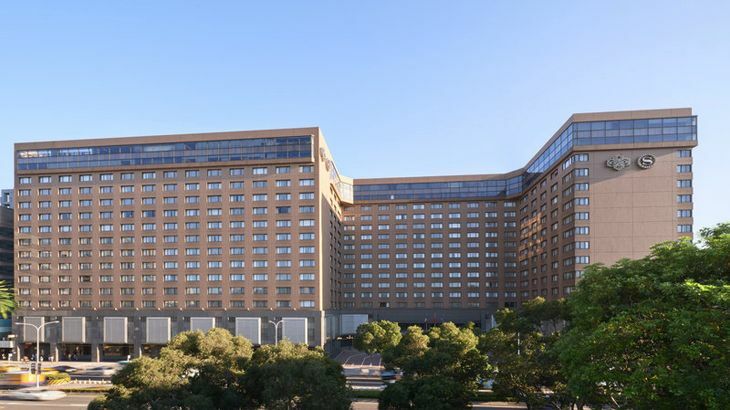 Starwood Hotels has announced a new brand: Sheraton Grand, which it describes as a “premier tier” for the properties in its global Sheraton brand. 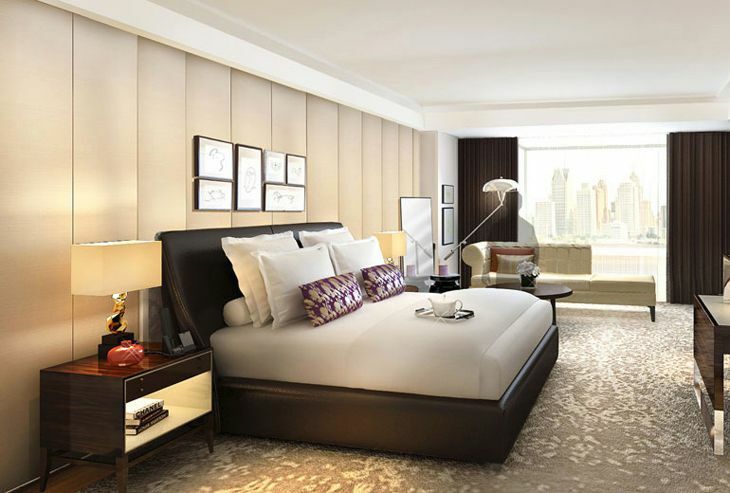 Compared with regular Sheratons, the Grand tier will provide higher standards of service; more sophisticated design; premier locations; and better restaurants, gyms and Sheraton Club lounges, the company said. Starwood expects the Sheraton Grand brand to include 50 locations by year’s end and 100 properties by early 2017. 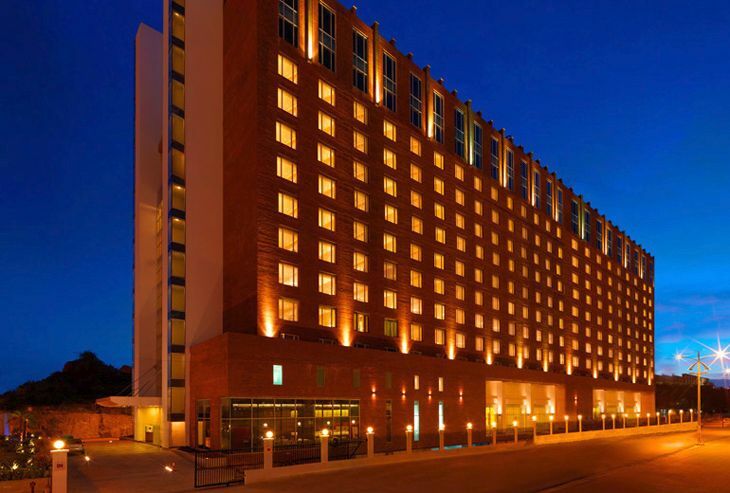 The initial Sheraton Grands are in Bangalore, Beijing, Dubai, Edinburgh, Rio de Janeiro and Taipei, among other locations. Hilton’s HHonors loyalty program has revived its popular “Triple Your Trip” promotion, offering members the chance to rake in double program points for Monday through Thursday stays or triple points for Friday, Saturday and Sunday stays from September 1 through December 31. The offer is good at 4,400 properties across Hilton’s family of brands, but members must book directly through a Hilton reservations channel, and must register for the promotion at www.HHonors.com/Triple.